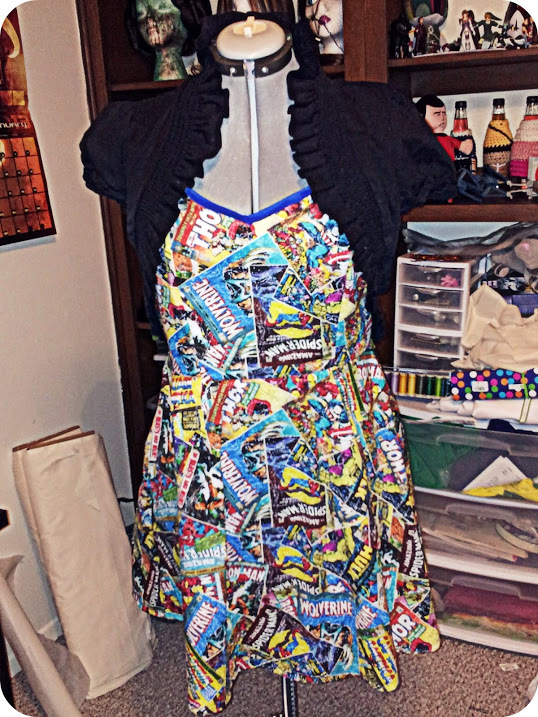 So another passion of mine is making clothing and accessories for today’s geek. I’ll be posting pictures here of my creations as they come about. Dresses, bags, what have you. I’ll pretty much make anything for me and for you.